With fall weather arriving at homes all over the country already, there's no doubt that we need to prepare for allergy season. Many of you might not even be aware that you suffer from allergies, because many symptoms may seem like a cold. Even though Miami doesn't get the big weather changes like in New York City or Chicago, I notice my nose and cheeks start to feel itchy resulting in that area getting a little rouge. How annoying! If you're having similar issues or worse, you'll be as excited as I was to hear about Zyrtec's partnership with celebrity makeup artist Jackie Gomez. 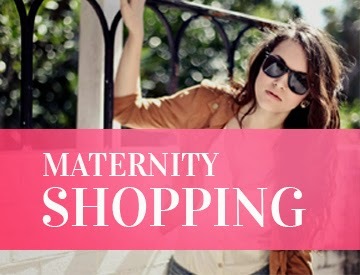 Would you believe me if I told you you can look fresh-faced and flawless this fall? Jackie, who has worked with Beyonce, Maite Perroni, and Zoe Saldaña, has created different looks to get you through the season. "Allergies run in my family, so we know all too well the best tricks for combating allergy face beauty challenges," Jackie said. "I'm thrilled to blend my passion for beauty with my own allergy experiences to create a variety of celebrity-inspired looks that will help all women look and feel like they're ready for their close-up." 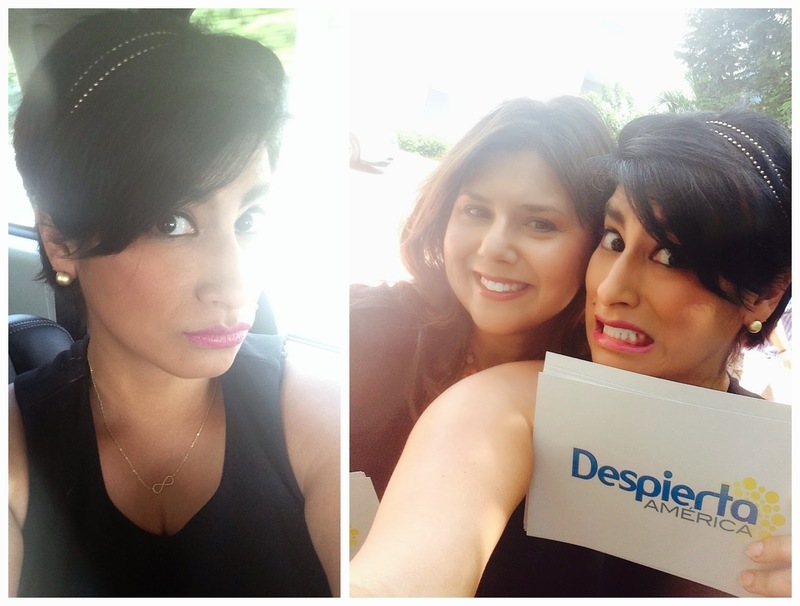 On Monday, I visited the set of "Despierta America" to shoot a social media segment. Not only was I getting over strep throat, but I also had an itchy nose due to allergies.......on a day when I had to be record a segment set to air on national television. 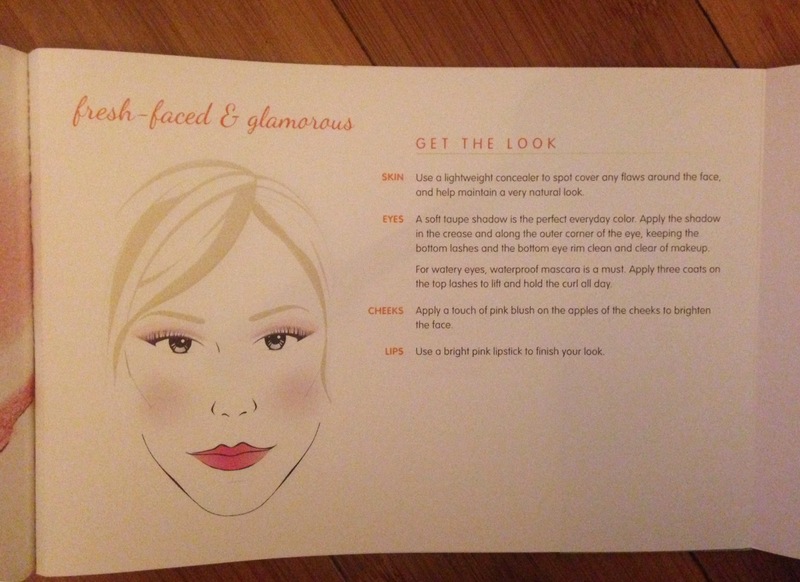 I immediately went to my book of looks by Jackie and selected the "fresh-faced and glamorous" as shown in the photo above and below. Try this look at home and share with me in the comments! Join ZYRTEC® Rewards for Great Savings and Exciting Rewards The makers of ZYRTEC® know that allergies can affect not only the way you feel, but also how you look. To help you Face Your Allergies this fall, we’re giving you and your readers 20 bonus ZYRTEC® Rewards points! All you have to do is sign in or register via this link. then click on the Earn Points tab to enter the Secret Word ALLERGYFACE. You can get a free $2-off coupon for ZYRTEC®, just for signing up. Once you’ve earned 500 points, you have the option to redeem them for a Neutrogena® mascara to help disguise ALLERGY FACE® beauty challenges. Enjoy! Points vary depending on count size and frequency of purchase as well as completion of non-purchase activities. See Terms and Conditions Restrictions apply. Offer expires 10/18/14. 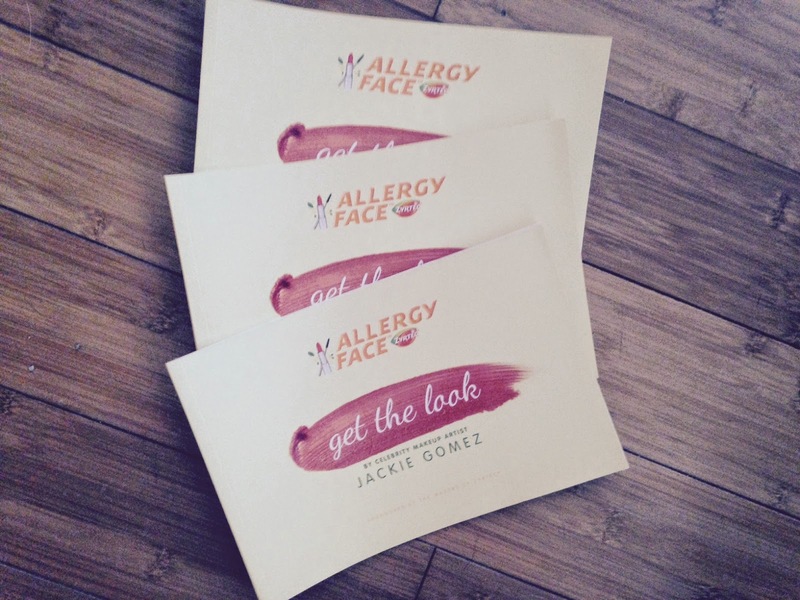 To learn other ways to beat allergy face and to see all the looks Jackie created, check out Zyrtec's Facebook page via this link.